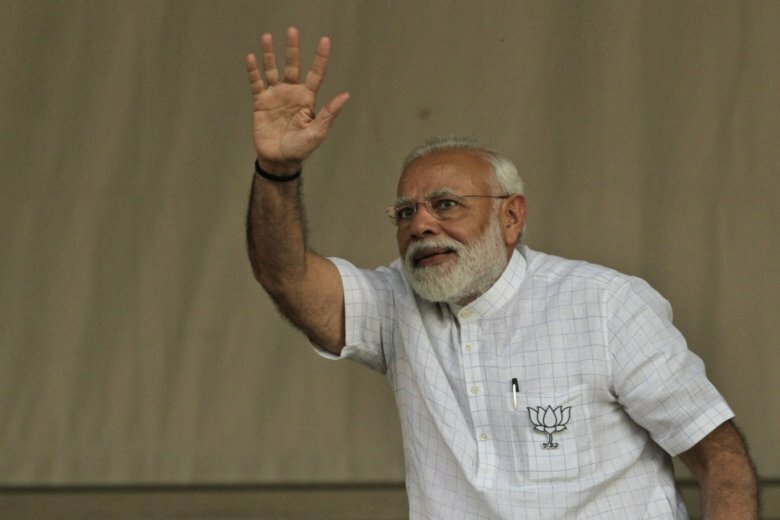 NEW DELHI (AP) — The planned release of a Bollywood biopic on Prime Minister Narendra Modi days before the start of Indian elections has run into trouble with a court challenge pending and the censor board yet to clear its opening in theaters. Opposition parties are protesting that the film’s release would unfairly advantage Modi’s Hindu nationalist party as it seeks reelection. The Supreme Court set a Monday hearing date for a Congress party petition demanding the movie’s release be deferred until voting concludes in mid-May. The Hindi movie couldn’t be screened as planned on Friday because the censor board hasn’t certified it for release. “This is to confirm, our film ‘PM Narendra Modi’ is not releasing on 5th April. Will update soon,” film producer Sandip Ssingh tweeted late Thursday. Vivek Oberoi, who plays the title role, said the Congress party was trying to block the movie’s release because it was scared of Modi’s popularity. India’s autonomous Election Commission is expected to rule next week on separate complaints filed by two opposition parties protesting the launch of a NaMo (Narendra Modi) television channel named after the prime minister. The channel started broadcasting Modi’s election campaign and a compilation of speeches highlighting his government’s achievements three weeks after the voting schedule was announced by the commission on March 10. The voting for India’s elections will be staggered over seven days, beginning April 11 and concluding May 19. Counting will begin May 23.